Anti-fascist campaigners said local elections this week effectively wiped out the far-right parties across the UK, with UKIP “all but gone”. Activists warned that while far-right councillors lost their seats, this meant “the danger has now moved online and to the streets”. 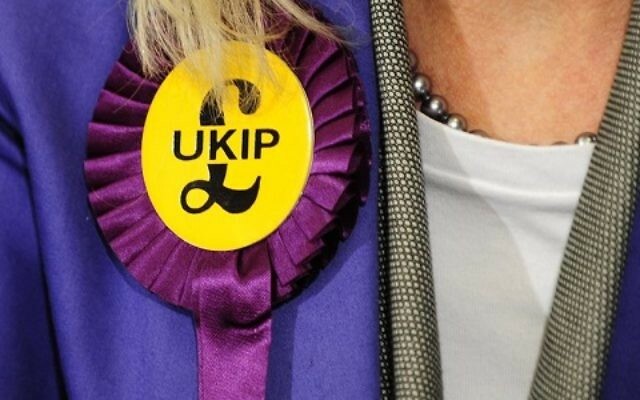 He said it had been “a disastrous night for UKIP, which has lurched to the extremes of crude anti-Muslim rhetoric under Gerard Batten, its fourth leader since Nigel Farage,” he party winning just two seats but having lost almost 100 councillors. 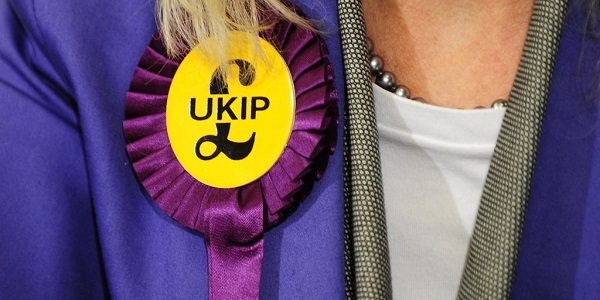 Other far-right parties, including the British National Party and Anne Marie Waters’ For Britain Movement, also failed to register at the ballot box. “We should take a moment to enjoy the decline of extremist parties,” said Nick Lowles, chief executive of HOPE not hate, adding that this was due to the hard work of anti-racism campaigners as well as “incompetence” on the part of the far-right. However, he said the far-right threat was “increasingly moving to the streets and moving online,” adding: “Three of the world’s top far-right activists in terms of online reach are British”. Lowles said UKIP under Batten was “promising even more anti-Muslim bile as the party lurches to the far right” and warned against complacency, noting that “killers like Darren Osborne [who drove into a group of Muslim worshippers, killing one and injuring others] rapidly radicalised after reading far-right material online”.